Instead of attending a live classroom training in person or as a remote student online, you also have the option to learn Maxon Cinema 4d at your own pace by watching a series of training videos. Our instructors have created these top-quality video courses in partnership with Digidemy, the leading online training library for creative industries. And remember, if you have attend a course at Docklands Media, you automatically qualify for a 20% discount on all Digidemy courses. When you purchase one of the Cinema 4D classes from Digidemy, you can download all the exercise files used during the training, together with the projects so you can follow the on-demand videos along. You can access the Cinema 4D training videos whenever you wish and watch them at your own pace as many times as you like. The training videos are available 24/7. This means you don't have to book time off work or cancel other commitments to attend the training. You will have a chance to take quizzes prepared by our expert instructors to assess your skills. 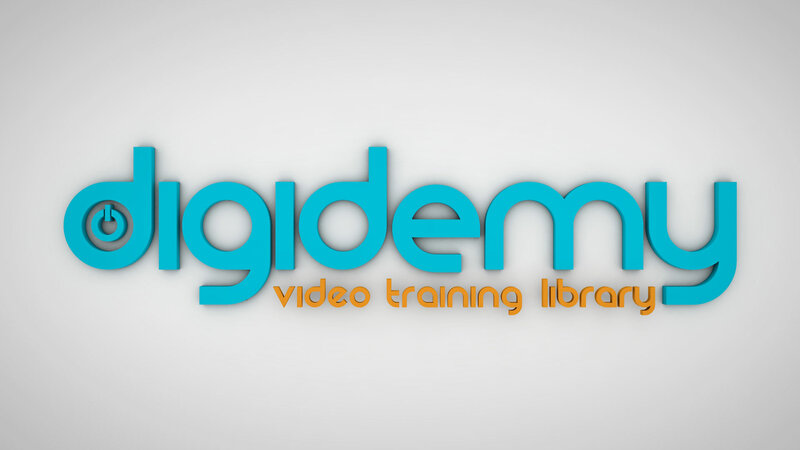 By paying a monthly fee, you can access the entire training library of Digidemy.